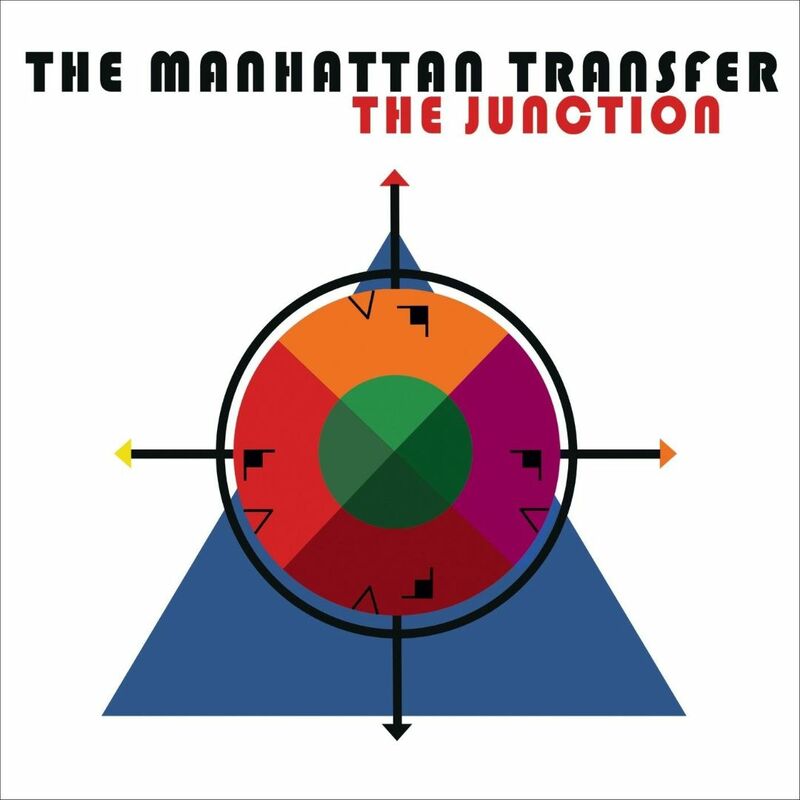 Ten-time Grammy award-winning vocal jazz group Manhattan Transfer just released their new album, The Junction. The group has been making music for forty-five years and has numerous accolades over its long and distinguished career. At the helm of this new project is five-time Grammy Award winner producer and arranger Mervyn Warren, and I was privileged to sit by his side engineering most of the vocals as well as some of the overdubs on the album. 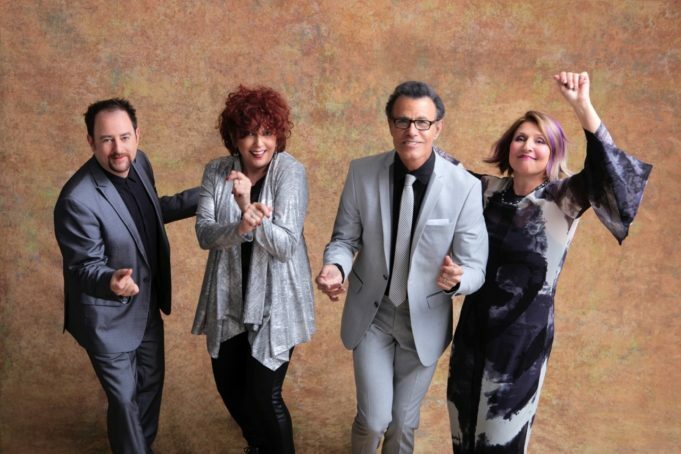 The album features “a new level of vocalese” as member Cheryl Bentyne puts it. It includes harmonizations and re-arrangements of a number of classic tunes, including US3’s Cantaloop/Flip Fantasia, Swing Balboa (Down on Riverside), Tequila, and new originals like the Trist Curless-penned The Junction title track. The new album can be found on Apple Music, Spotify, and everywhere else fine music is sold.